Our annual golf outing with the Optimist Club is set for May 31 at Pocono Farms. Click here for an online registration/sponsorship form. The students in our school-age program have been working on a mural at The Mountain Center. They have been doing an awesome job on the project. Students in the child development classes at Pocono Mt. 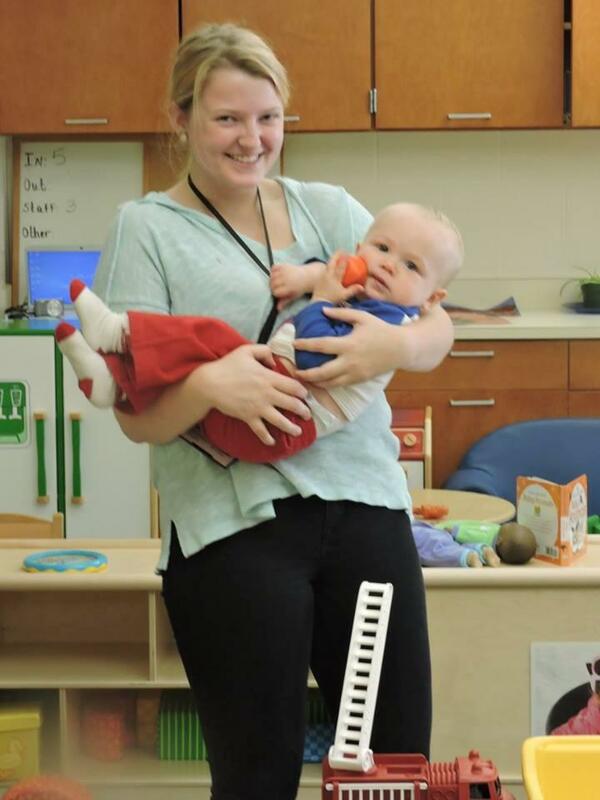 West and East High Schools spent time in our infant/toddler and preschool classes at TMC. They learned about working with children and the early childhood education profession. Our Middle Smithfield class celebrated its families' diversity through music, food, artwork and books at its annual International Day/Luncheon. Pocono Pony bus service to and from The Mountain Center has been running for a year already! The route provides southbound transportation to stops like Northampton Community College and St. Luke's Hospital, and then back north to stops in Mount Pocono and Coolbaugh Township. We received a Spirit of Caring Award from the United Way of Monroe County at their recent campaign appreciation event. Board members and staff were on hand to accept the honor. To provide resources for the evolving needs of community children and families, in support of efforts to achieve their goals. Before/After school instruction and care is available at TMC for children from Kindergarten – 3rd Grade. Bus service is also available for Clear Run Elementary School children. Your support will help us with our mission to bring more needed health and human services to The Mountain Center in Tobyhanna. Please give today! Before/After school instruction and care now available at TMC for children from Kindergarten – 3rd Grade. Bus service available to Clear Run Elementary School children. We are now serving babies and toddlers, in addition to our 3 to 5-year olds. Classes are offered at our East Stroudsburg Center and The Mountain Center. Call 570-421-2711 or 570-894-3272 for more info. This program provides a high quality, nationally-accredited early education opportunity and comprehensive services to income-eligible children and their families in 13 classrooms throughout Monroe County. This initiative provides the opportunity for high school and college students to spend time in the classroom, as they mentor young learners or explore the field of early education as a career path. There are many ways to get involved, from reading to children and assisting with meal time to helping in the office or with landscaping tasks. 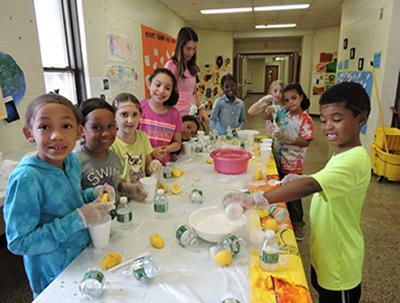 Volunteers from throughout the community are welcome to participate in PSFC’s programming. We offer Pre-K Counts classes at The Mountain Center, for 4-year-olds who will be transitioning to kindergarten in the Pocono Mt. School District. 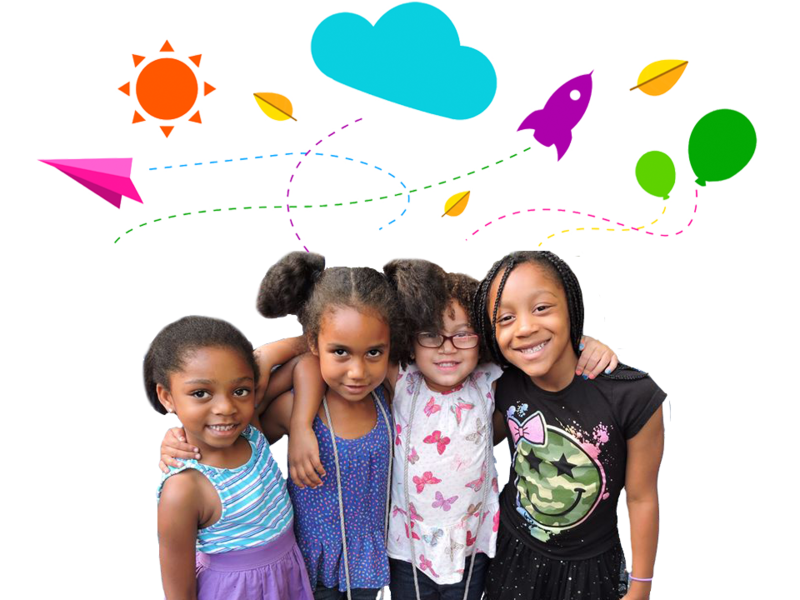 Pocono Services for Families and Children provides comprehensive, supportive services and resources for young children and their families in Monroe County to promote success in school and life. A nonprofit agency, PSFC has been serving our community's most vulnerable young children and their families since 1965 and today serves about 300 children ranging in age from infants to sixth grade. Nearly 20 classrooms are located in strategic locations and underserved areas in the community. To better meet the varied and unique needs of our residents, PSFC continues to expand services and implement new programs. 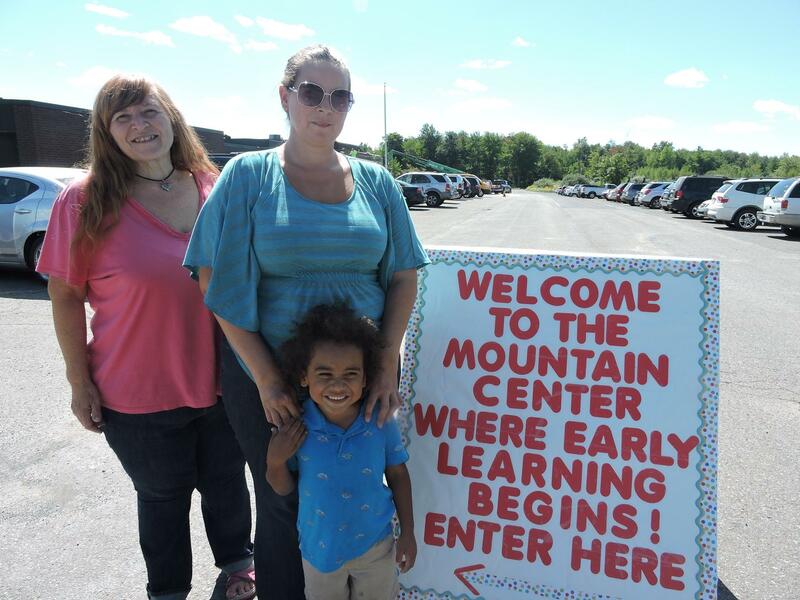 The Mountain Center in Tobyhanna is home to various health/human service agencies that complement our early learning educational programs. Research proves a return of $7.00 on each $1.00 invested in early childhood education. PSFC is accredited by the National Association for the Education of Young Children and its programs have consistently earned Keystone STAR 4 status, the highest state designation available.